Unions have demanded the government come clean on which businesses lobbied it to drop plans to introduce a register to help stamp out multinational tax avoidance. The government has previously made clear its commitment to introduce a beneficial ownership register, a simple and effective transparency measure that curbs profit-shifting and tax avoidance by showing the public who is really behind often-complex corporate structures. The former assistant treasurer Kelly O’Dwyer and current assistant treasurer, Stuart Robert, both pledged to introduce a register. But Treasury is now saying no such commitment was made. 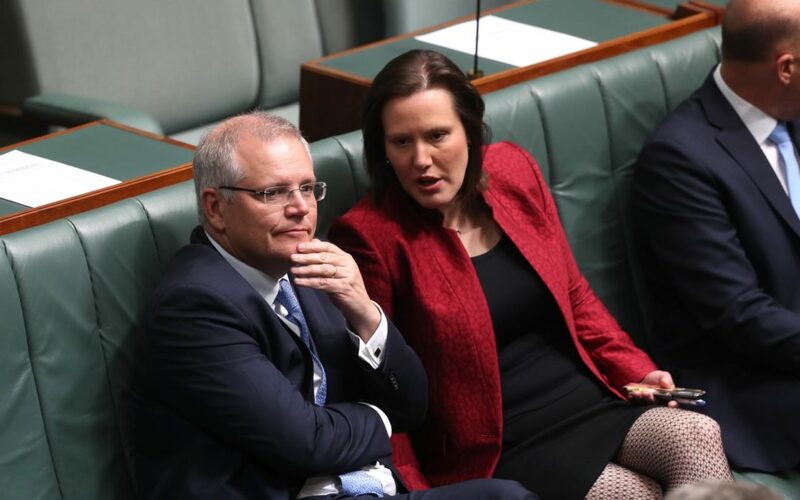 The department’s comments – made in response to a question on notice from the Greens senator Peter Whish-Wilson – have prompted criticism from tax transparency advocates. It has also prompted calls from the main public sector union, the Community and Public Sector Union, for the government to disclose who had lobbied it on the issue before its backflip.